Hi, Paul here. I’m currently on Tiree at Struthan Cottage this week attending to the Spring maintenance. That’s our annual maintenance visit ahead of a busy Summer season. Thankfully we didn’t have much to do but did take the opportunity to freshen everything up. 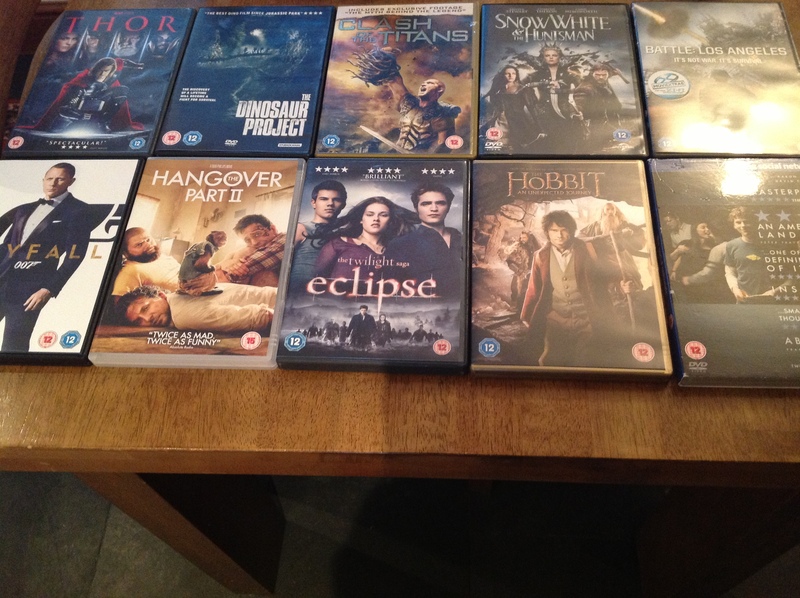 This includes supplying the cottage with several of the latest DVD releases, ensuring you’re well entertained when you get back from the beach!